If anything can scupper my month of living like Jane Fonda by trying to eat healthily and exercise, it is THIS. 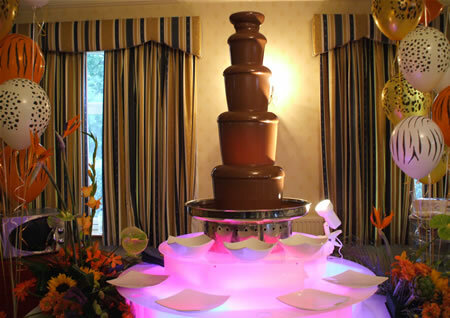 If I was a chocoholic, I wouldn’t have a chocolate fountain in my house would I? 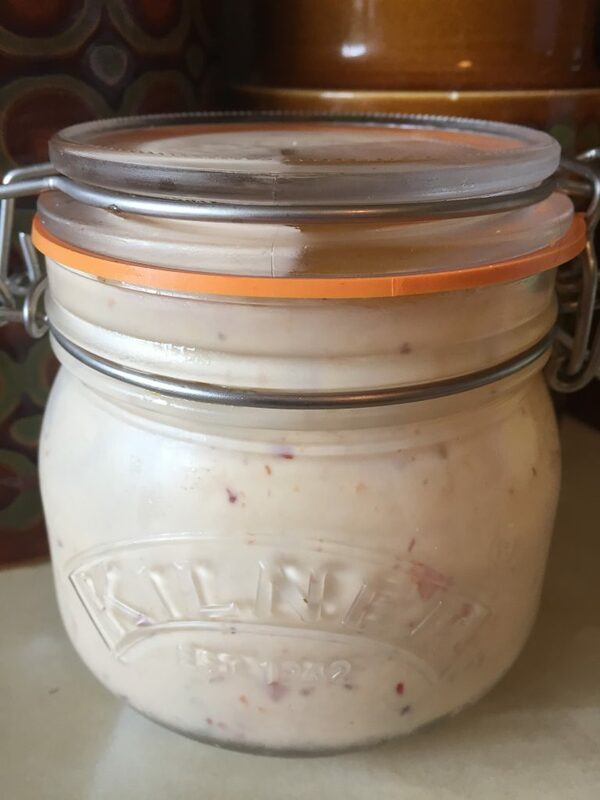 So why, oh why, as a self-confessed-guilty-pleasure-style-slightly-ashamed-of-myself-addict do I have a huge Kilner jar of Thousand Island Dressing in my fridge? 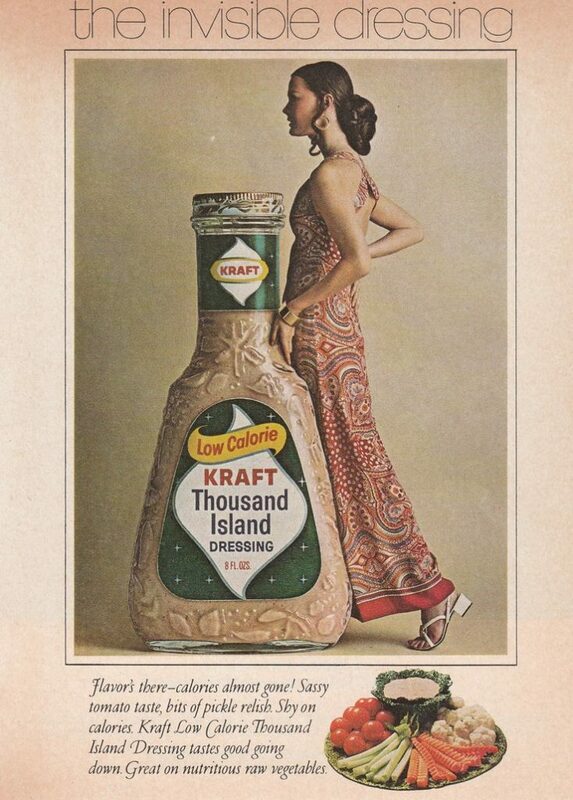 Later, when I was at Uni and had a job in a pizza restaurant I used to get a huge ladle full of Thousand Island Dressing to have on the side of my free daily pizza. 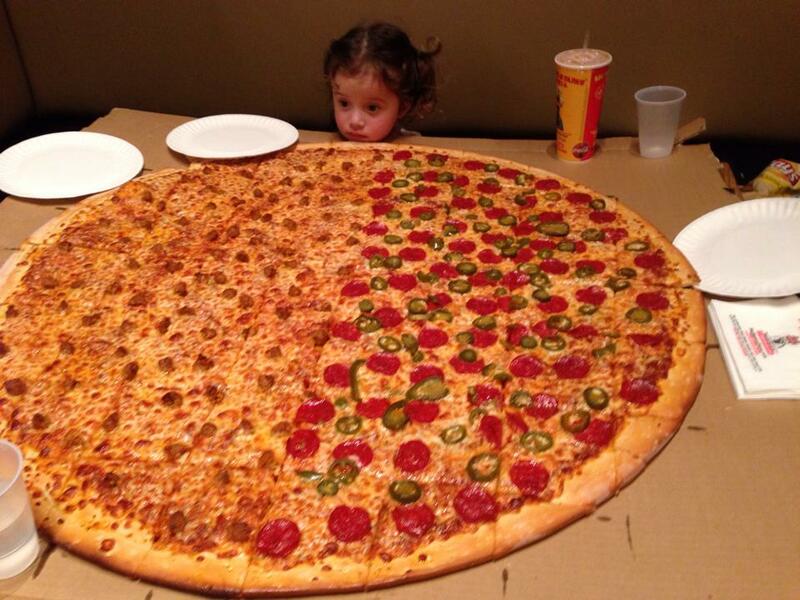 I would eat all of the middle bit stacked with extra goodies, then dip all the crust in the T.I.D. Thank GOD I was young, I was skinny then. So when I found a recipe from 1917 for T.I.D. in my oldest movie star related cookbook, I had to make it. I see from a post in 2012 that I was regularly slathering it on toast when I first made some… But this time around it isn’t quite so good. I know exactly why. Because I used THAI chilli sauce which is quite sweet, instead of some HOT chilli sauce. That’s not to say that I’m refraining from having great big ladlefuls of it on everything at the moment… Sorry Jane! GREG! I have just made my first batch of sauerkraut and I LOVE IT. Wish I could send you a jar through the post, ooh, now there’s an idea – ha ha! I still haven’t sent your little box of goodies… I’m scared that I’d get sauerkraut juice over everything so maybe I’ll send you a special package of really, really, really well wrapped sauerkraut. You can buy onion juice?? Hi Hazel -YES! But not in the UK. My lovely friend Caroline Frick brought me some from Texas. She is well used to smuggling odd foodstuffs through customs. I saw her on Wednesday and she had some Gebhardts chilli powder and a big batch of saltines for me!